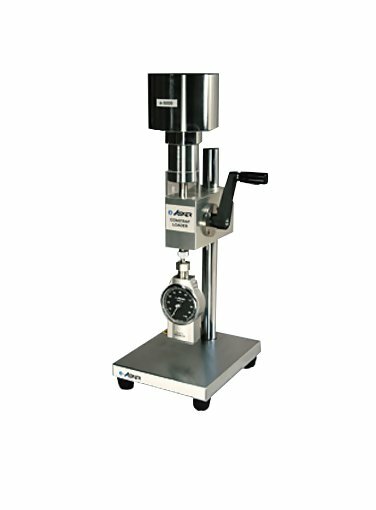 The Hoto e-Series constant load is a stand that eliminates different load variables which occur when hand-testing samples with a durometer. Simply pull the handle forward and let the standard weight apply a constant load to the durometer and the test sample. The constant load stand features all metal construction and a safety shield to protect your hands. Compatible with EX and X Series Durometers.